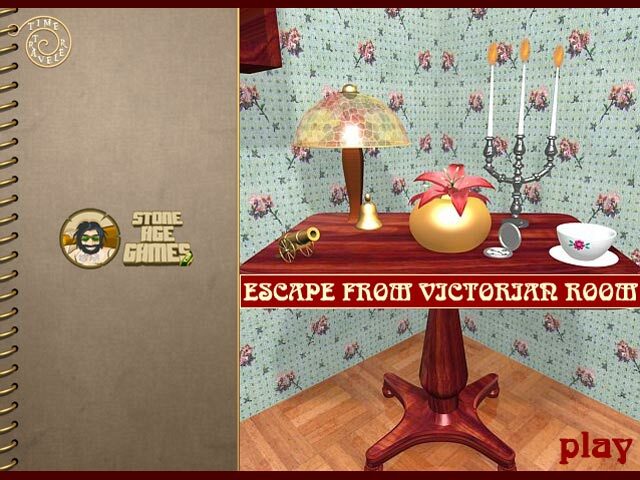 Escape a mysterious Victorian room using your wits and items found throughout the scene! 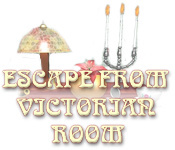 Discover the exit and make your way out!Escape a mysterious Victorian room!Escape a mysterious Victorian room using your wits and items found throughout the scene! Discover the exit and make your way out of this dangerous situation! 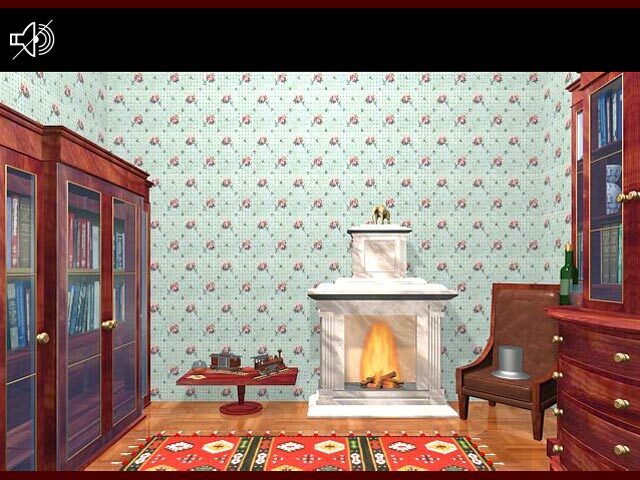 Explore every nook and cranny to find the necessary tools!